We are committed to changing lives through beautiful smiles. Your smile shows the world who you are and the staff at Dundarave Dental are committed to helping you achieve your perfect smile! 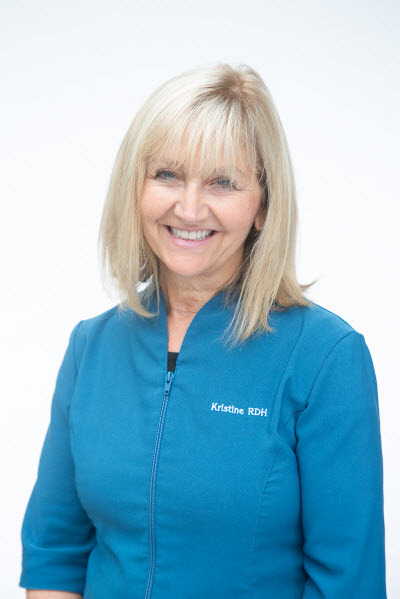 Call 604.922.0144 to book your free consultation with Dr. Tina or Request an Appointment online! 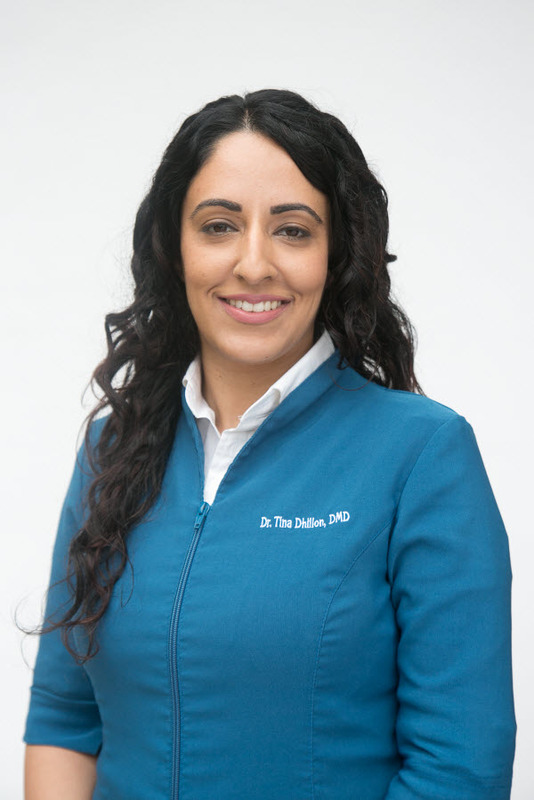 Dr. Tina has received dozens of 5 Star Google Reviews! 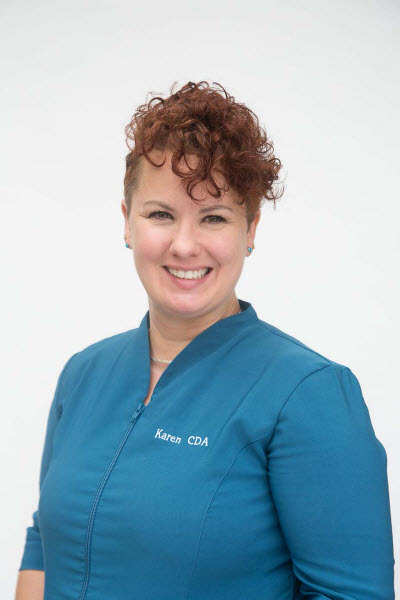 Dr Tina has an excellent approach to her practice in Dentistry. As a health care professional myself, I appreciate a high standard of care and Dr Dhillon demonstrates this quality well. Excellent practice and clinic staff, from the front desk to the dentist chair! As always the team at Dundarave Dental Clinic are very kind and provides very comfortable, friendly, yet professional environment. I definitely recommend the office to others. Dr Tina is amazing! She is very gentle and so good with needles, I did not feel a thing! I was also really impressed with the service by the staff at Dundarave Dental. Dr. Tina is wonderful ! 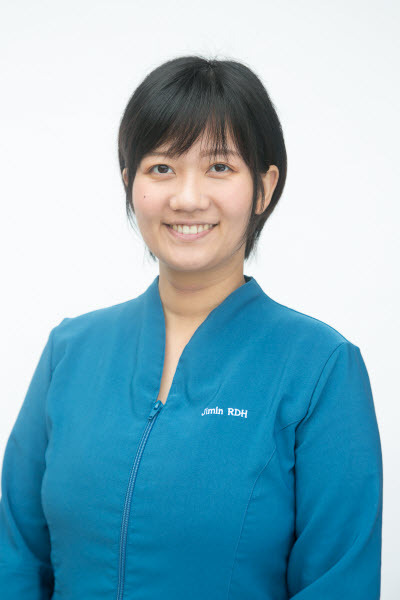 She is very caring and dedicated to her patient’s care. Her freezing technique is amazing as she really is the “no pain dentist” as I didn’t feel any pain or discomfort during my appointment ! 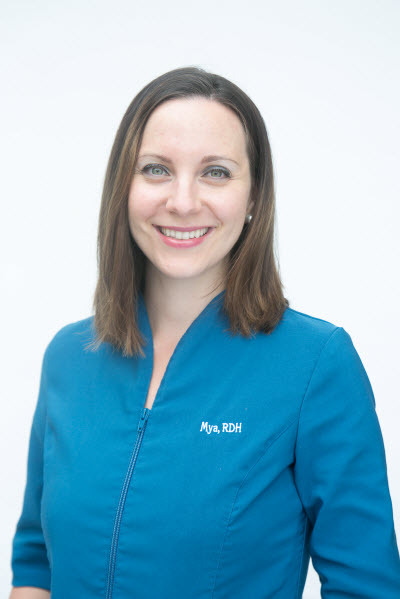 At Dundarave Dental, our primary focus is a commitment to excellence in dental care. 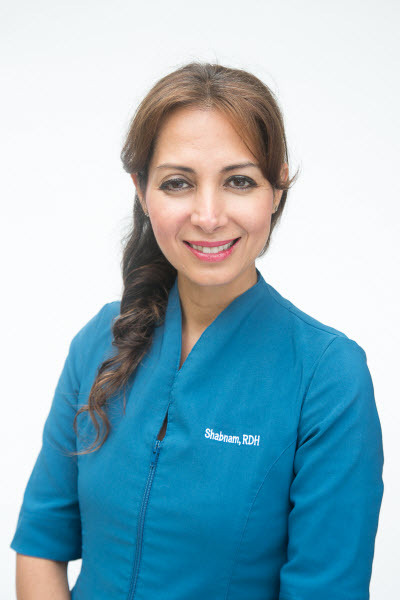 We utilize the latest technology in cosmetic, implant, and general dentistry. We love to smile and take great pride in making our patients feel absolutely comfortable as we provide the highest level of dental care. 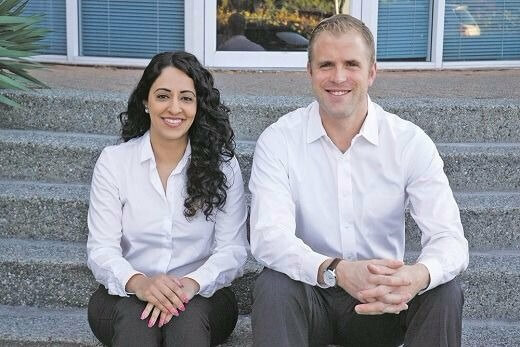 Dr. Tina Dhillon and Dr. Nick Seddon have over 30 years of combined dental experience in cosmetic, implant and general dentistry. They studied dentistry in both Canada and the United States and have taken specialized courses to advance their skills alongside some of the world's most renowned dentist instructors at top dental educational institutes in France, Italy and Brazil. 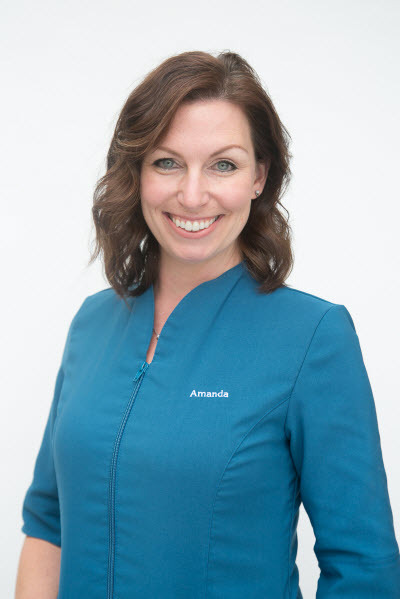 Come experience the difference at Dundarave Dental where we are committed to changing lives by creating beautiful smiles one patient at a time. More than 4 million people have transformed their smile!